If you’re on the lookout for a mobile ad blocker so you can browse faster on your phone, here’s a better option for you to check out: Opera’s mobile browsers for Android, iOS and Windows Phone now have a built-in ad blocker. We’ve updated Opera browser for Android to roll out the built-in ad blocker. Opera Mini for iOS and Opera Mini for Windows Phone also get the same update. Today, all of the Opera browsers — from desktop to mobile for different operating systems — now have a free ad blocker. 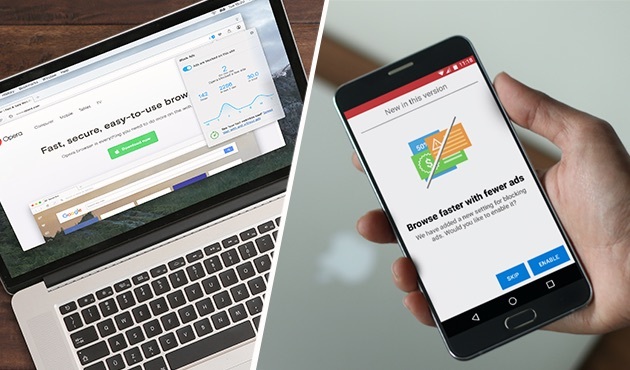 Tests show that Opera for Android loads webpages faster than Chrome because of the ad blocker feature and the data-compression technology baked into the browser. 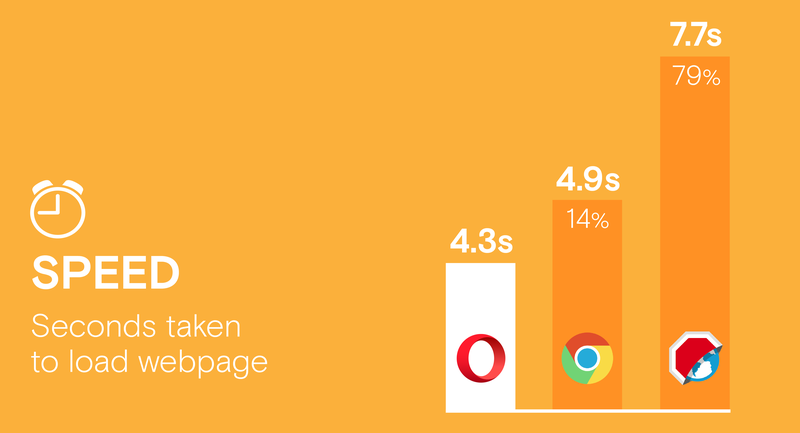 Google Chrome took 14% longer than Opera to load a webpage on average, while Adblock Browser took as much as 79% longer. On data savings, the average amount of data Opera for Android downloaded per webpage after removing ads was 229 kb; Chrome consumed 84% more data and Adblock Browser burned through 3.4 times more data. Recent research by PageFair shows the sheer demand for ad blockers on mobile. 419 million people are now blocking ads on the mobile web, representing 90% growth during 2015. It also found that the number of people blocking ads on mobile globally is double than for desktop. 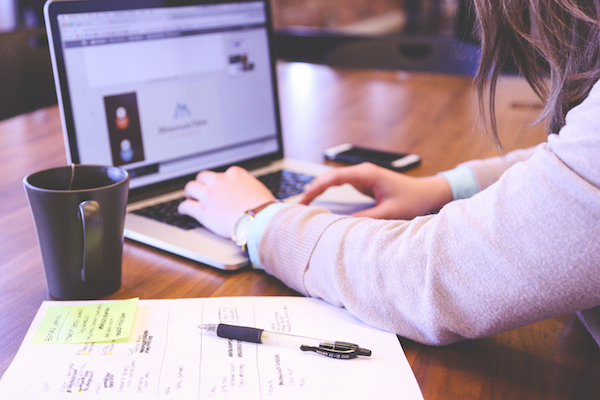 A built-in ad blocker also saves users time because they can skip the hassle of finding and installing a third-party ad-blocking app. 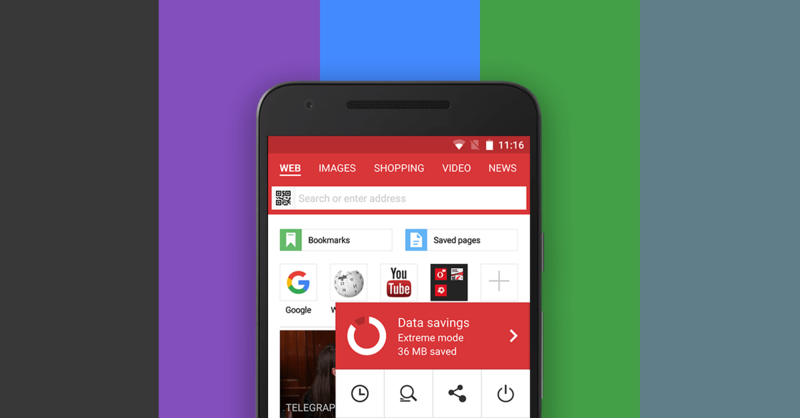 Opera for Android: To start blocking ads for speedy surfing, tap the “O” menu in the browser, then tap settings and data savings, and tick the “block ads” box. Opera Mini for iOS: Activate ad blocker under the “O” menu and then the data-savings summary. 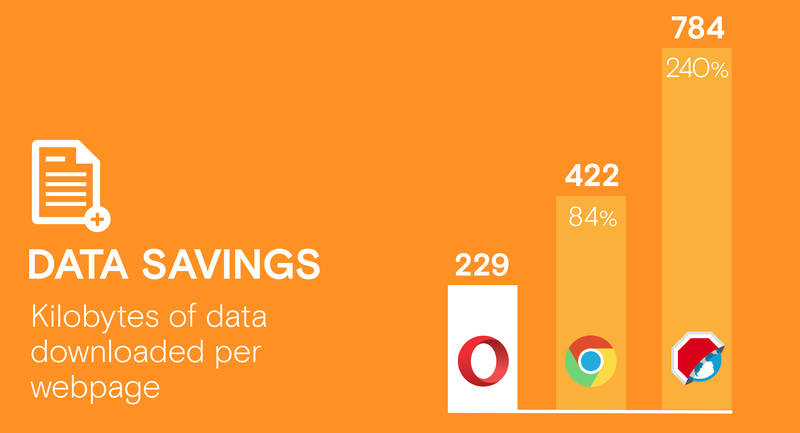 Ad blocking is available in Opera Turbo savings mode. From there, simply toggle “block ads” on and off. Opera Mini for Windows Phone: Under the “O” menu, tap settings and then select “block ads”.